The community competition is live, and so is the roadmap for the three seasons! Throughout the year, we will challenge you to replay battles under our conditions. 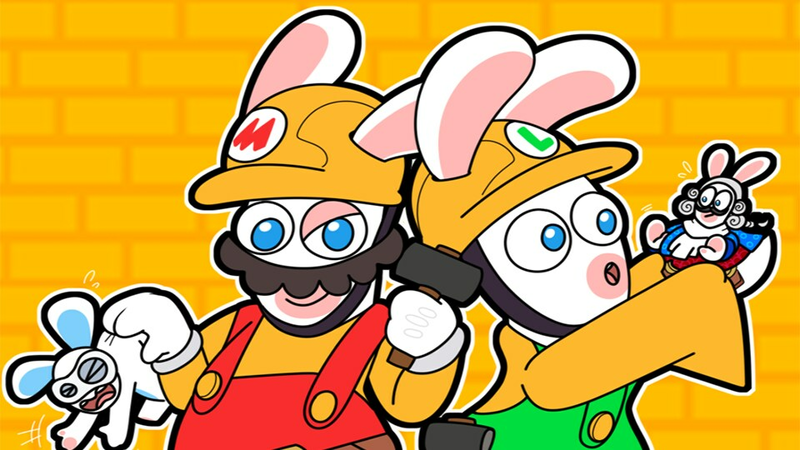 At the end of each season, we will select four players randomly among all the players that completed the challenges successfully, and invite them to compete in a Versus Tournament at the development studio in Paris or Milan. 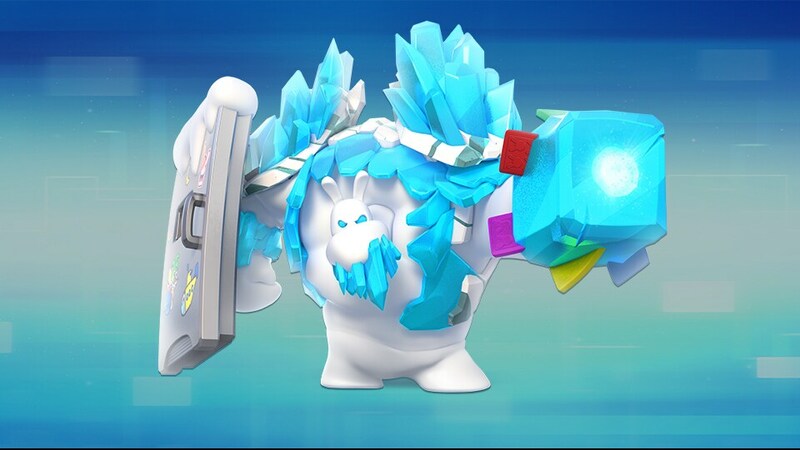 Stack the odds in your favor by completing all the available challenges there are for the live season: the more challenges you beat, the more chances you get to be selected. 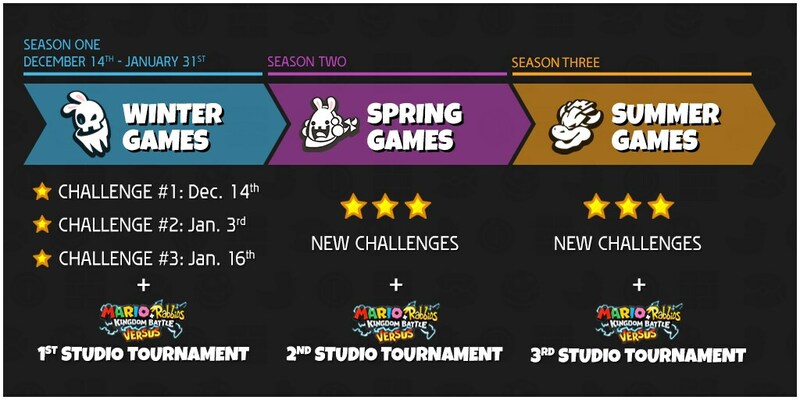 You have until the end of the live season to complete the challenges. 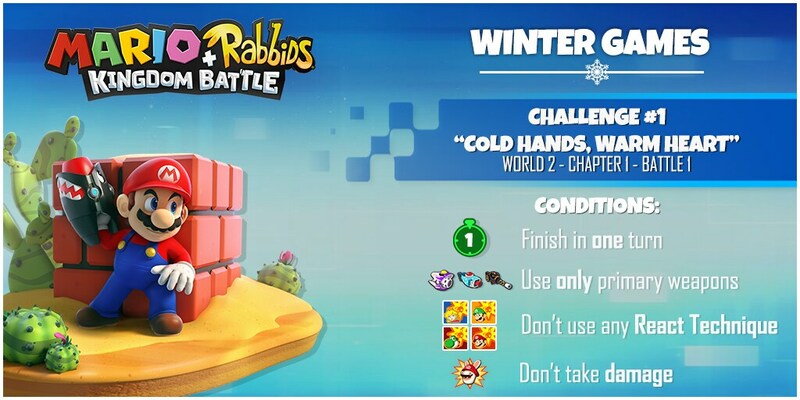 For instance, you have until the 31st of January to complete the challenges for the first season. Don't use any hero's techniques. Don’t use Dash, except for the final action. All heroes alive at the end of the battle. 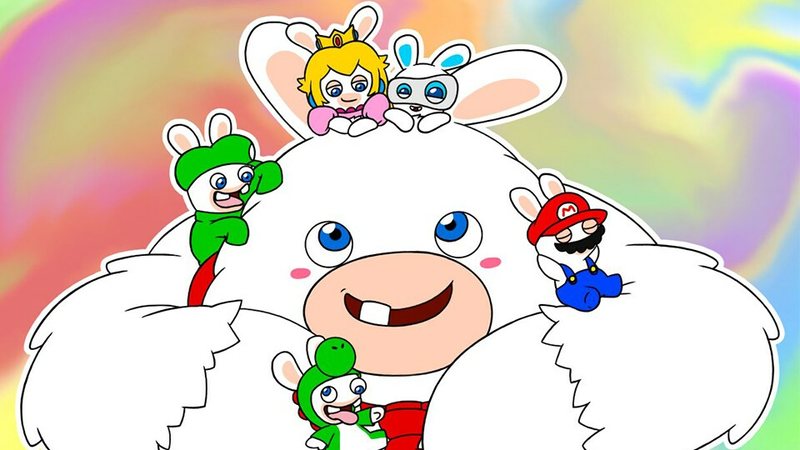 Use the imposed team: Mario, Rabbid Mario, and Rabbid Yoshi. Don't use the extra-health mode. 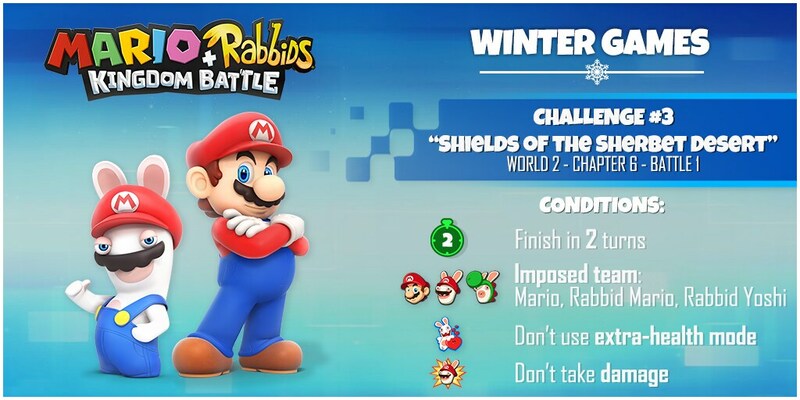 Have you completed the three challenges available for the Winter Games? 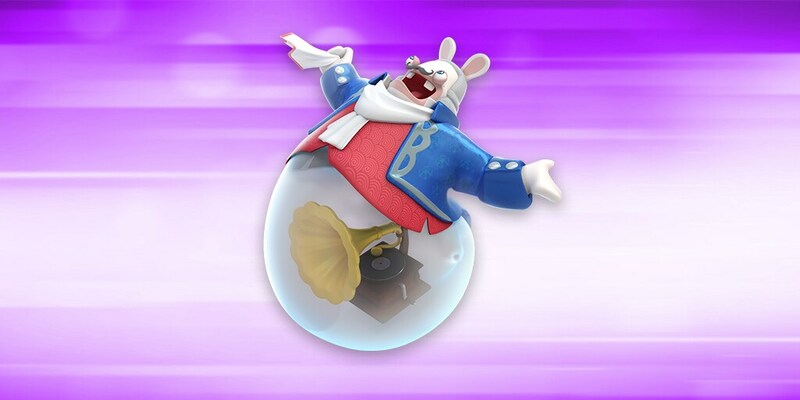 A bonus challenge is available exclusively for the community on the Mario + Rabbids: Kingdom Battle Discord. Join us now!